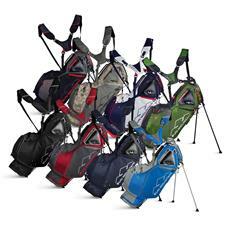 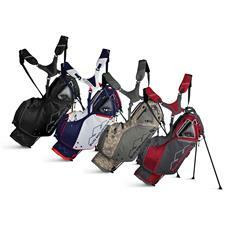 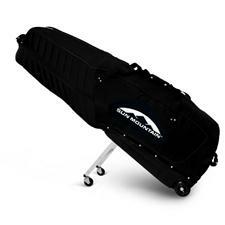 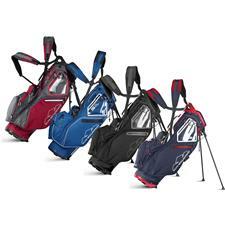 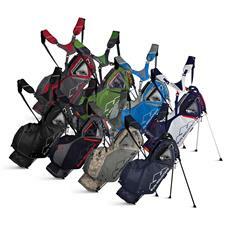 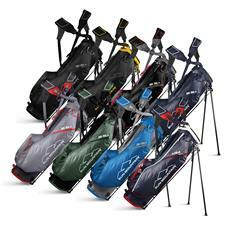 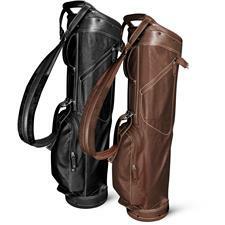 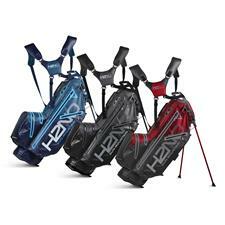 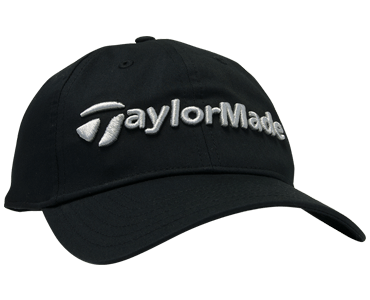 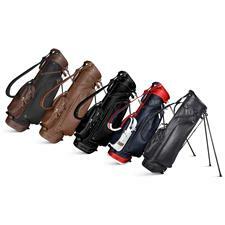 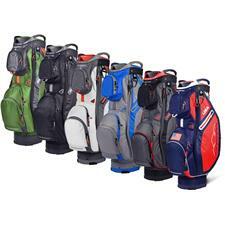 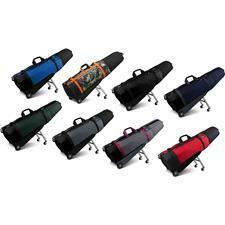 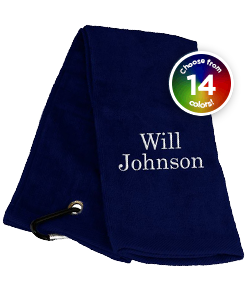 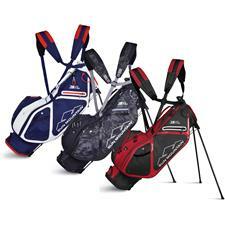 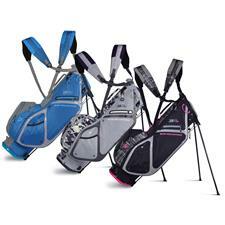 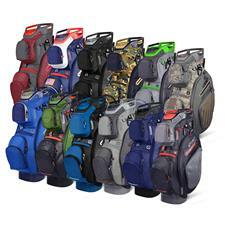 Keep your clubs organized with one of a Sun Mountain golf cart or stand bag from Golfballs.com. 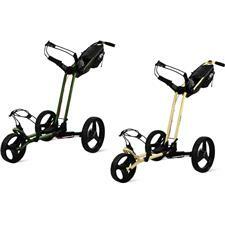 Our expansive selection also includes Sun Mountain golf carts of different sizes, styles and transportation methods. 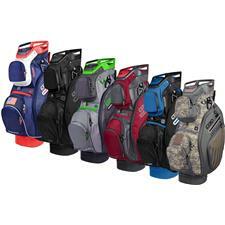 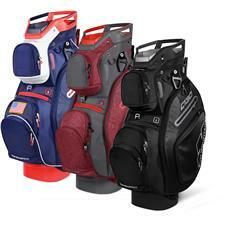 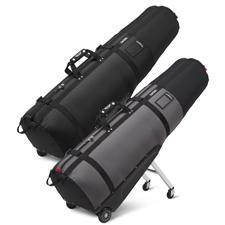 Keep your equipment safe and conveniently close by ordering Sun Mountain golf bags, carts and accessories today. 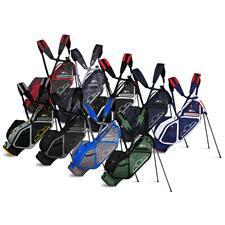 Quality clubs should last you years, so protect your investment with quality Sun Mountain golf stand and cart bags, as well as carts. 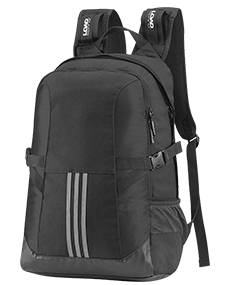 These technological carriers are available with numerous features like protective rainhoods, padded straps to prevent back strain and retractable legs that effortlessly keep your holder upright. 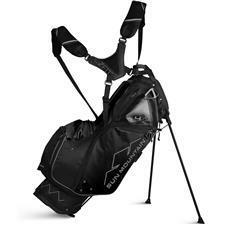 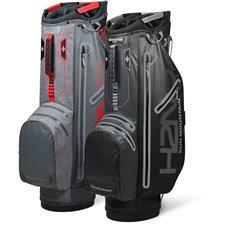 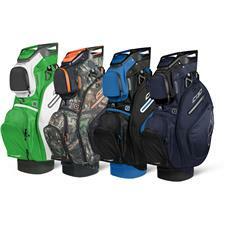 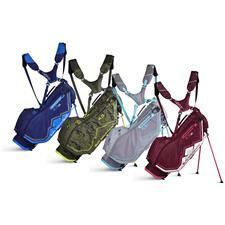 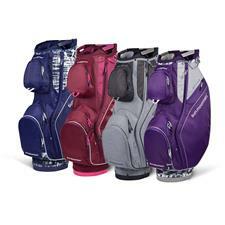 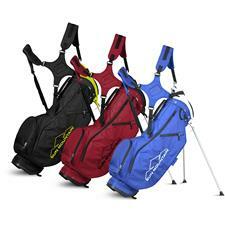 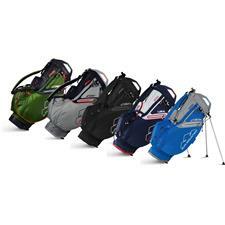 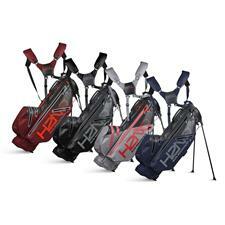 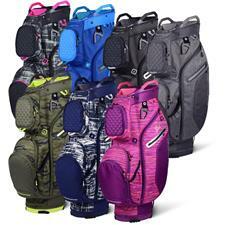 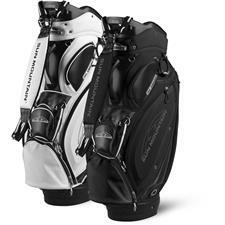 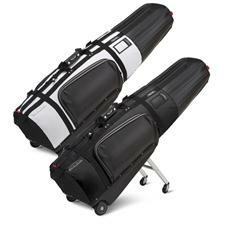 Each Sun mountain golf bag is designed to be easy-to-use with cart-friendly bottoms, forward-facing pockets and more. 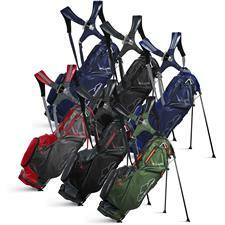 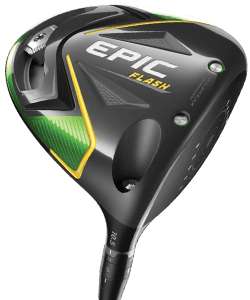 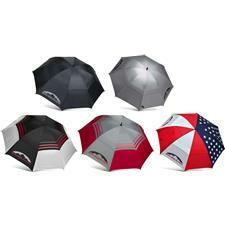 What's more, they can further better your experience with items like speed carts and umbrellas. 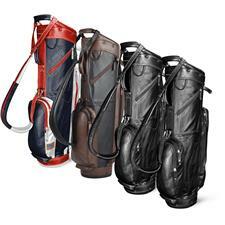 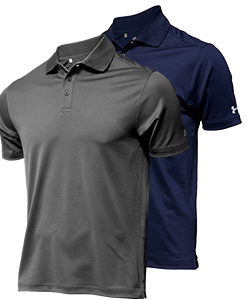 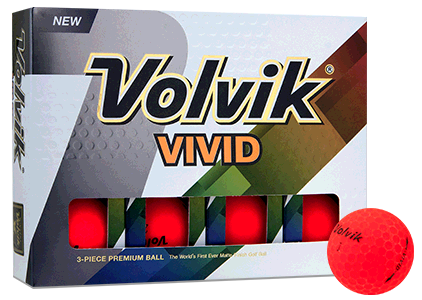 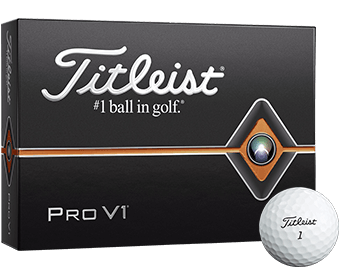 Upgrade your bag and extend the life of your clubs with Sun Mountain and Golfballs.com.